The fate of Dorian Pakeman as Director of the Government Press Office was the subject of a discussion in Cabinet this morning. 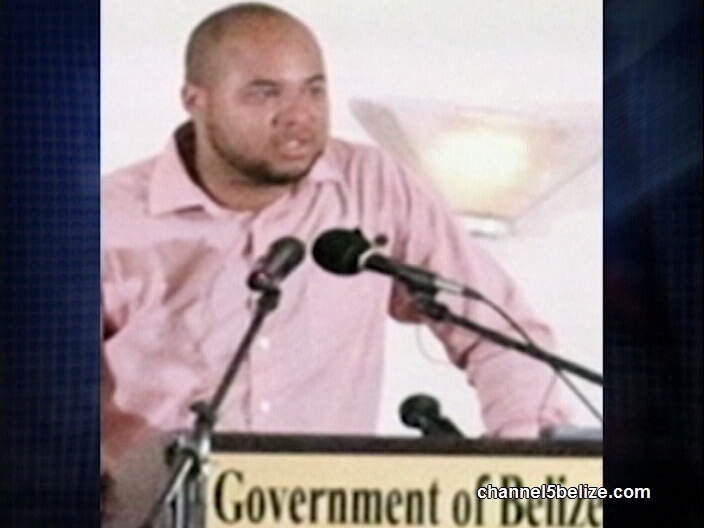 News Five understands that the issue of his employment was raised in today’s meeting, following the results of a toxicology test conducted on specimen he submitted. That sample was given after a fatal road traffic accident on March thirtieth in Biscayne Village which claimed the life of forty-five-year-old Dean Dawson. The well-known mechanic was ran over and killed while Pakeman was behind the wheel of a government vehicle assigned to the press office. While a voluntary blood-alcohol test indicated that there was no trace of alcohol in his system, a separate test has pointed to the presence of cocaine in his blood at the time of the fatal accident. We understand that a decision regarding Pakeman’s employment has been taken and while we are uncertain what that decision is, we are reliably informed that Prime Minister Barrow will be addressing the issue with him personally. The findings were made public on Monday during a police press conference in Ladyville where it was revealed that the presence of the narcotic was found in his system. We contacted the Office of the Director of Public Prosecutions today; the D.P.P. explained that the file was received in mid-July. Interestingly, a crown counsel in her office contacted the laboratory on another case and then learnt about the testing of the other substance—that being cocaine. That certification was secured because police did not include the information on Pakeman’s file. The D.P.P. also confirmed to News Five that by Friday, the file will be returned to the police. The D.P.P. also said that the testing was done on urine and not blood, as the police indicated on Monday.